Dr. Kathi Sample is a native of West Columbia, where she graduated Brookland Cayce High School. After receiving her Bachelors of Science degree in Biology from the University of South Carolina. 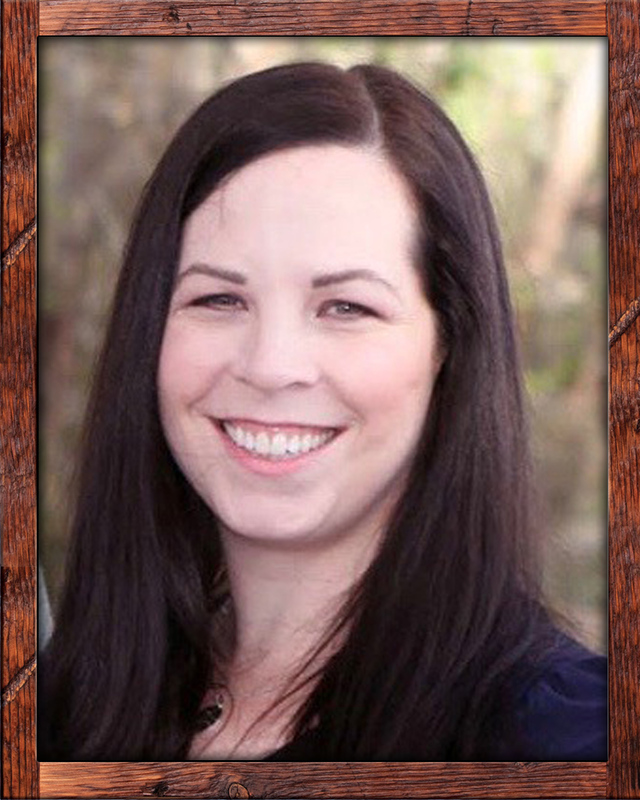 Dr. Kathi pursued her goals of becoming a dentist at the Medical University of South Carolina. While in dental school, Dr. Kathi completed a research internship studying the underlying reasons for dental caries in children. After graduating from dental school, Dr. Kathi practiced in a family dentistry office for six months. It was during those six months that she realized children are her passion. She has been treating children ever since! Dr. Kathi is a member of the American Academy of Pediatric Dentistry and the American Dental Association. 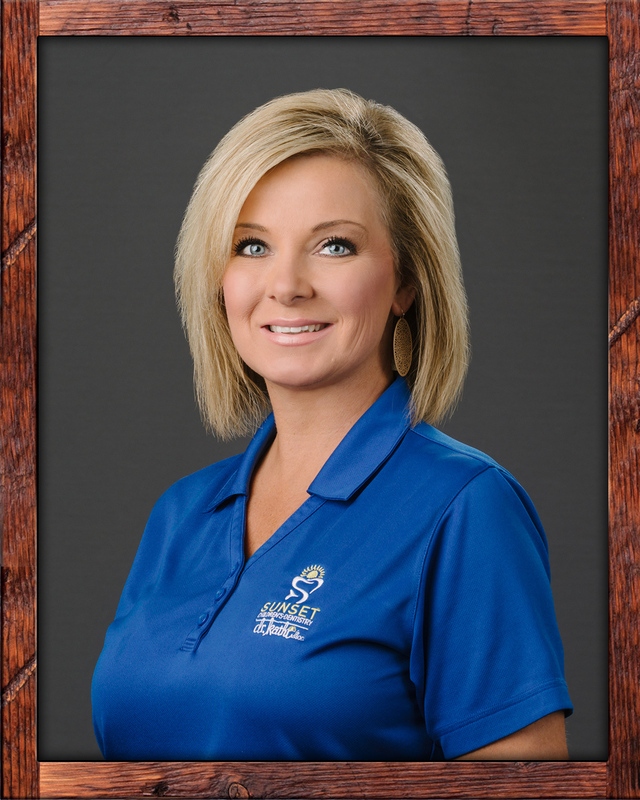 Dr. Kathi resides in Lexington with her husband Chris, and her son Kannon. Dr. Jeffrey Jackson is a board-certified Pediatric Dentist originally from Wilmington, North Carolina. He grew up in a large family of three sisters and one brother. He moved to South Carolina in August of 2016 with his wife. Dr. Jackson graduated from Wake Forest University with a Bachelor’s degree in Biology in 2008 and received his Doctor of Dental Surgery degree from the University of North Carolina at Chapel Hill in 2014. During his time at UNC, Dr. Jackson received the American Academy of Pediatric Dentistry Pre-Doctoral Student Award for his interest and achievements in the treatment of children. He pursued his post-graduate education in Pediatric Dentistry at the University of Florida Shands Children’s Hospital. During this time, Dr. Jackson specialized in comprehensive pediatric dentistry, infant oral health, children with special health care needs, and craniofacial anomalies. 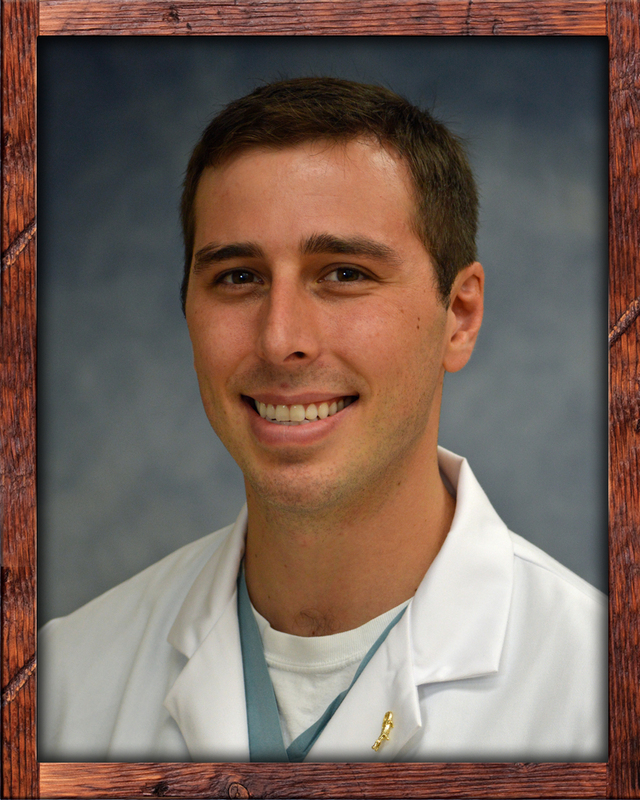 During the final year of his residency, Dr. Jackson served as Chief Resident for the Department of Pediatric Dentistry. His professional affiliations include the American Dental Association, the American Academy of Pediatric Dentistry, and the South Carolina Dental Association. Outside of dentistry, Dr. Jackson enjoys spending time with his family, cooking, golfing, and exploring the outdoors.